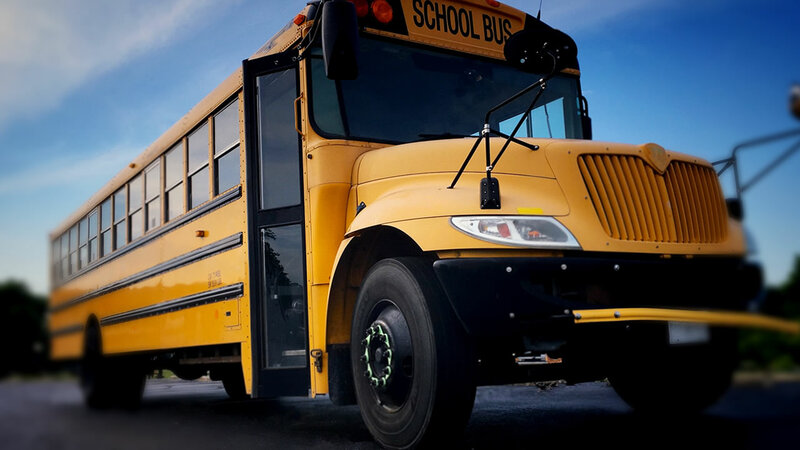 LAKEWOOD, N.J. -- A school bus driver with twenty students on-board was arrested for driving under the influence following a road rage incident in Lakewood, New Jersey. It happened after 8:30 a.m. Wednesday in the area of Chestnut Street and Vermont Avenue. An officer was called to the scene where two vehicles were involved in a road rage incident. One of those vehicles was a school bus that was driven by 54-year-old Angel Colon of Toms River. When the officer was talking to Colon, he allegedly detected an odor of an alcoholic beverage on his breath. Police say Colon was also described as having slurred speech and bloodshot eyes. In addition to DUI charges, he is also charged with endangering children.